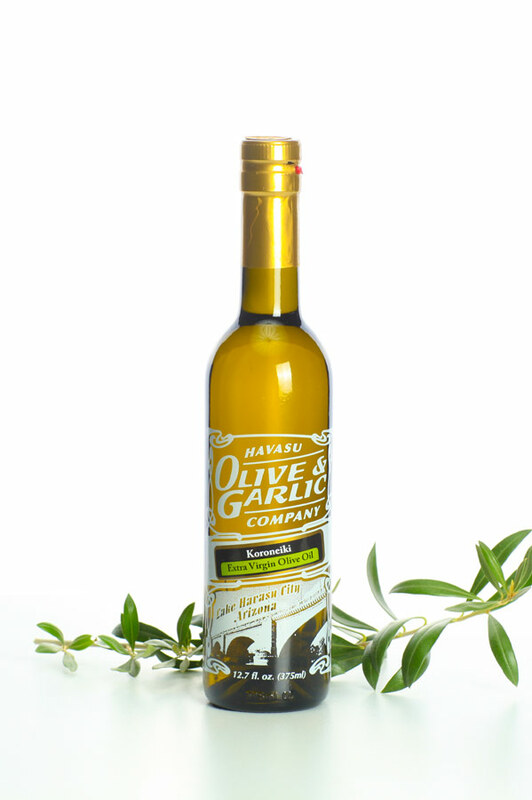 Product code: Koroneiki EVOO Category: Extra Virgin Olive Oil. This oil has a classically Greek fruity flavor and accented richness. It is evocative of the warm and bright essences of The Med, its fields and farmlands. This is a very suitable all-purpose oil with utility for cooking, sauté or grilling of meats and veggies. Combined with our stellar balsamics and a little added Feta & Tomatoes for one of our favorite vinaigrettes.